Over the years I have tried so many Catrice products. And I never did a post or a video where I create a makeup look in which I have used Catrice products exclusively. So it was about time, because I love so many of their products. In a way, today’s video is simply me having a good time, playing around with many of my all time favorite Catrice products. 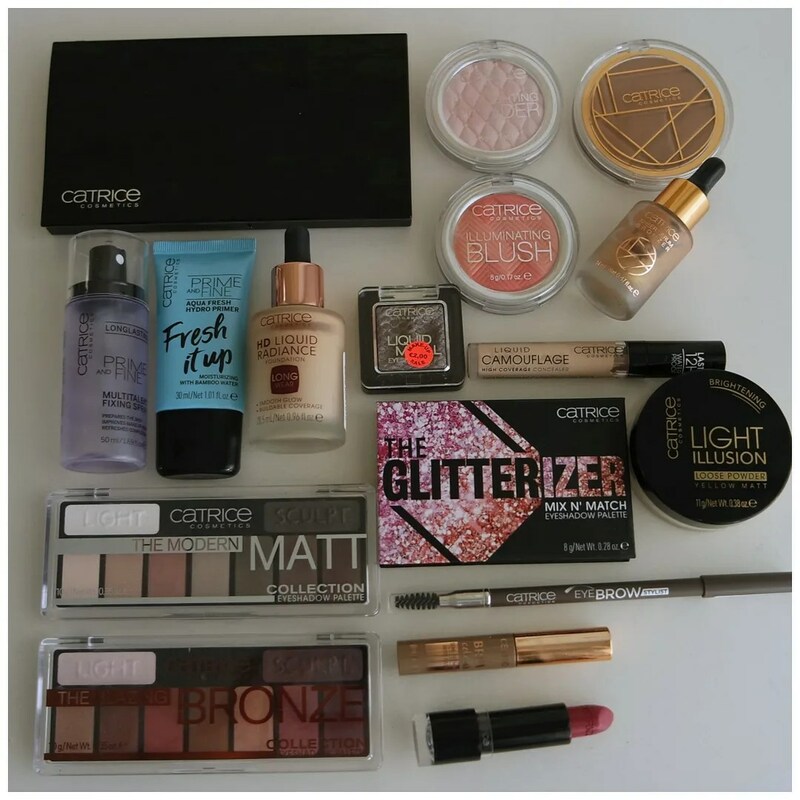 Because if I’m going to do a full face of Catrice products, then I better make it their best ones, don’t I? 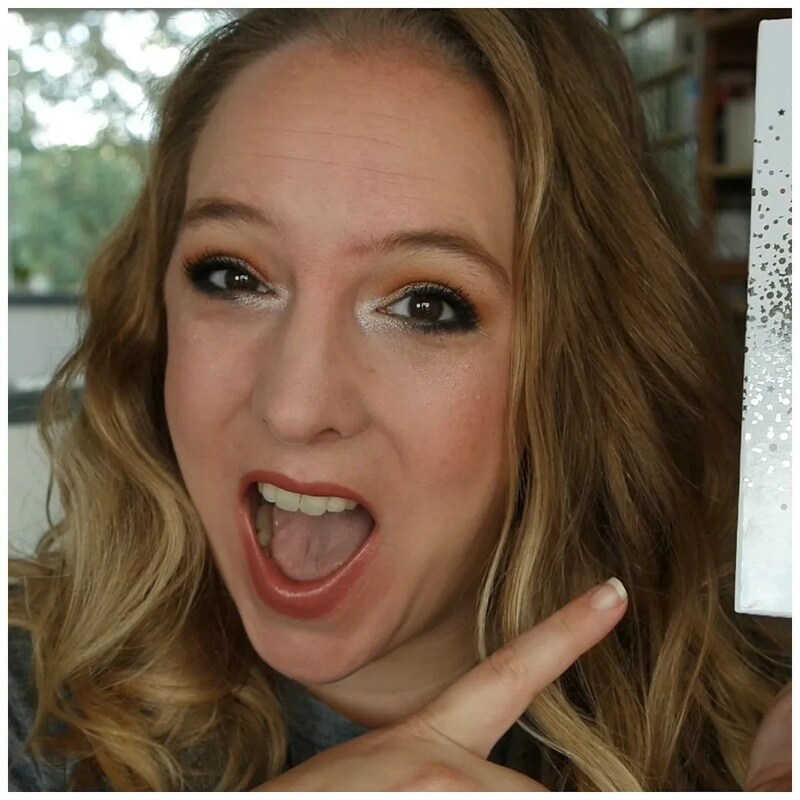 For today’s video I thought I would do a chatty video in which I get ready and talk to you about a recent tag that caught my interest AND I compare to eyeshadow palettes. Talk about a double whammy! 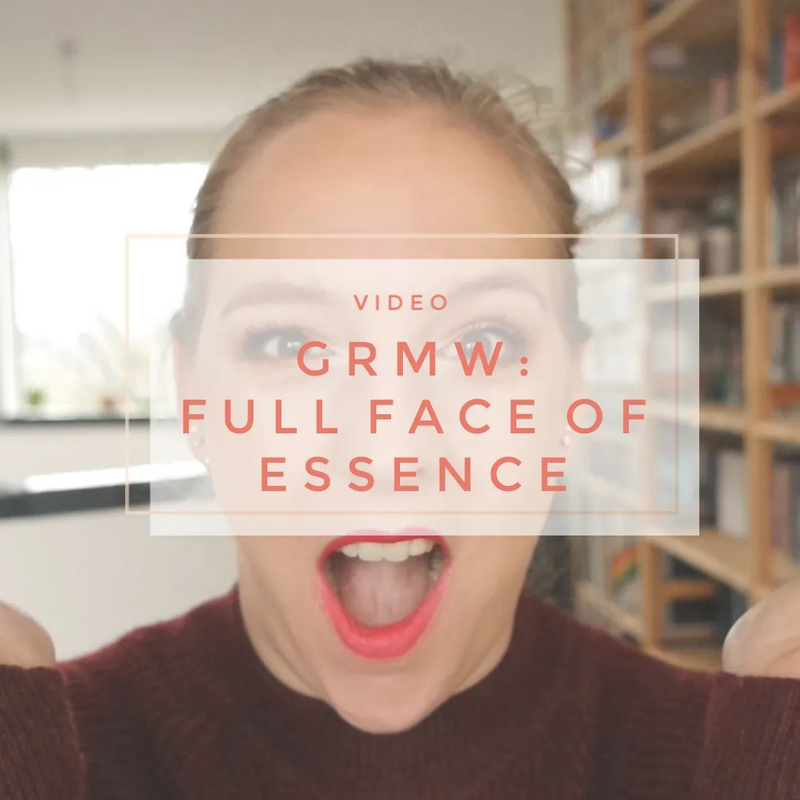 I just wanted to make this video about more than just doing my makeup. 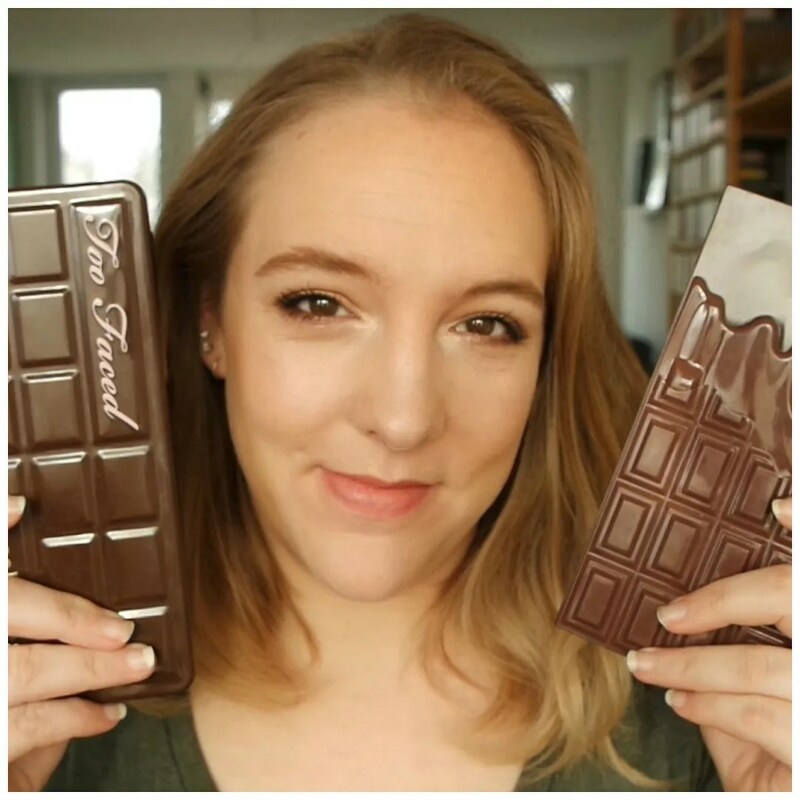 Below you can find a full list of products as well as the tag questions that I’m answering. I hope you enjoy and have a great Sunday! 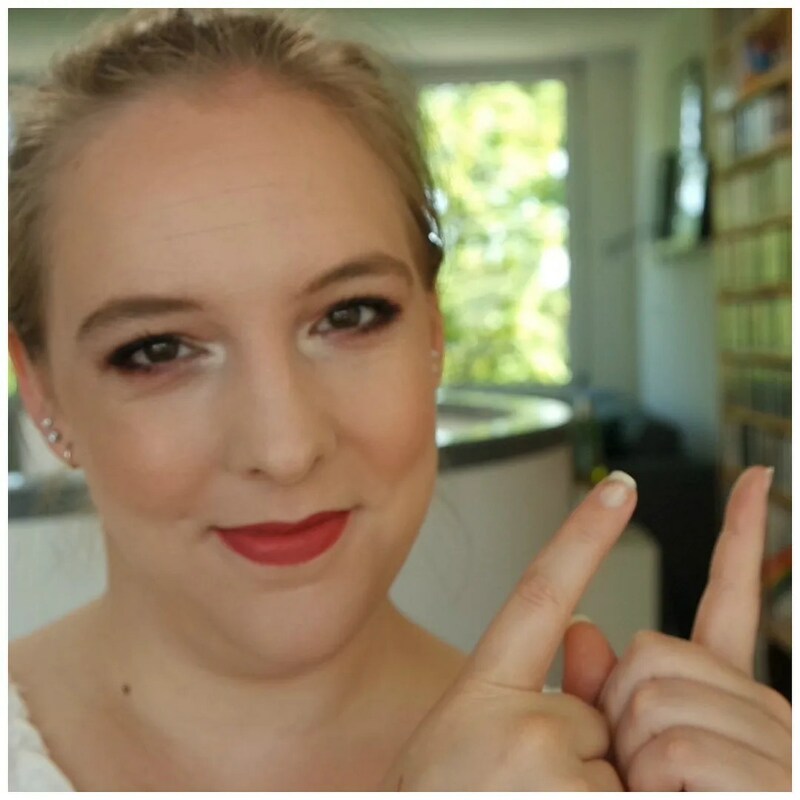 Curious to see how I would create a quick and easy late summer make up look? 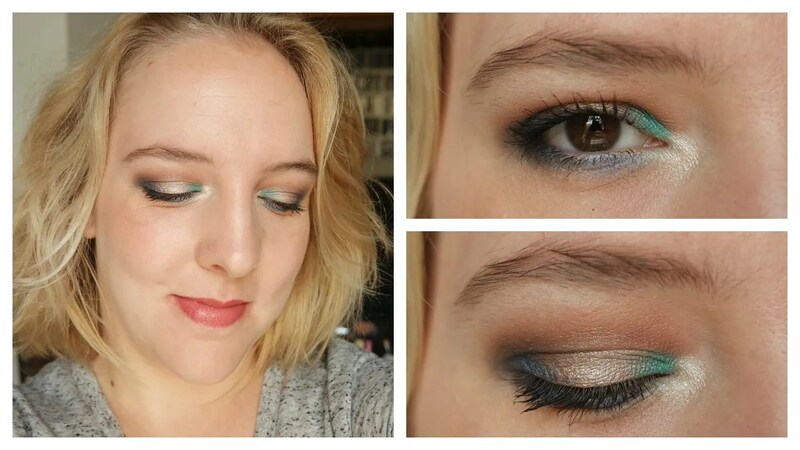 We’ve been having quite the Indian summer these past few weeks and so I thought it would be fun to show you a wearable, yet colorful make up look. With a very simple base and very few face products to begin with, this make up look has you out the door in minutes. The star of the show is the Sleek Calm Before the Storm palette. 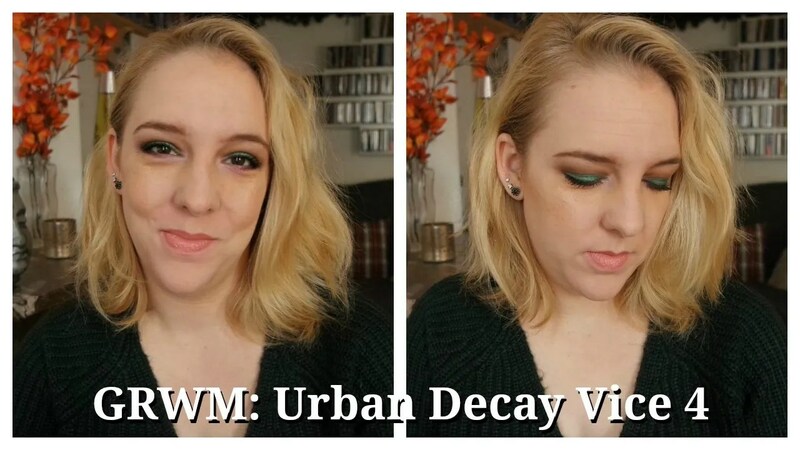 Because I was aching to show you the Urban Decay Vice 4 palette in all its glorious action, I decided to cut to the chase and rather than give you a full review, I chose to make a Get Ready With Me video instead. Full reviews take some time and I first want to play around with the colors some more before I feel comfortable posting a review. But in the mean time I just cannot deprive you of the prettiness that is of course. So here it goes!